Call in to have all of your financial questions, comments, and concerns addressed by your financial hostess with the mostest Heather Wagenhals! 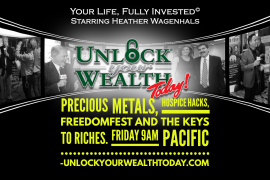 Unlock Your Wealth Radio helps people learn how to manage their money better saving time and reducing stress, creating a debt-free life to choose wealth and happiness with Heather’s proven strategies. With special guests, celebrities and the financial gurus of our times, finally…financial freedom can be yours at www.unlockyourwealthradio.com Tune in to one of Heather’s other shows and learn what thousands of other listeners have about releasing limiting beliefs and choosing the future they desire for themselves and their families NOW! 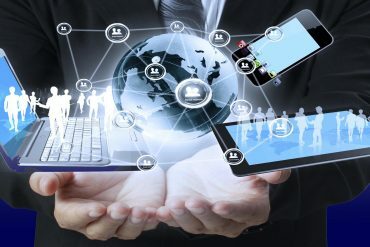 Want to learn specialized techniques for successful money management? Then surf over to our sister site http://www.unlockyourwealth.com and sign up for the Keys To Riches™ Financial Freedom Series now. As a radio show listener you earn a 15% discount. Enter promo code UYWR2012-1 and your discount for all products and classes will show up at checkout. Go now!